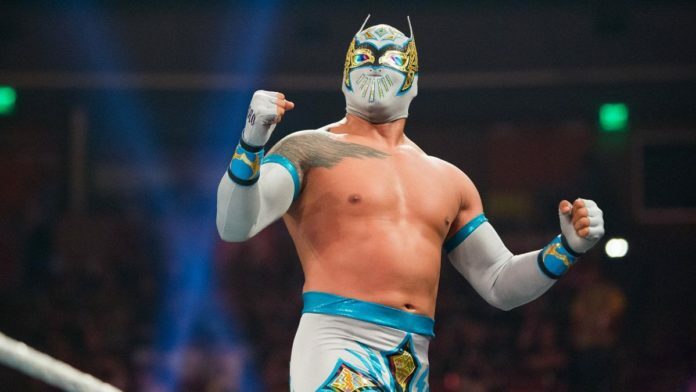 Sin Cara, who is currently signed to the WWE’s SmackDown Live brand, has been out with a knee injury since August 2018. He had to get scar tissue removed surgically from his joint and has been recovering since. The masked luchador has been getting close to an in-ring return, as he was spotted at the WWE Performance Center in Florida on 14 January. It was reported last month that Sin Cara was expected to work with Rey Mysterio when he returns. “Almost time to be back and ready to be the best that I can be. The team of Sin Cara and Rey Mysterio can be a great addition to the tag-team division of SmackDown Live. This opens up opportunities for the masked superstars to later have a feud in the future which will be interesting to see too.